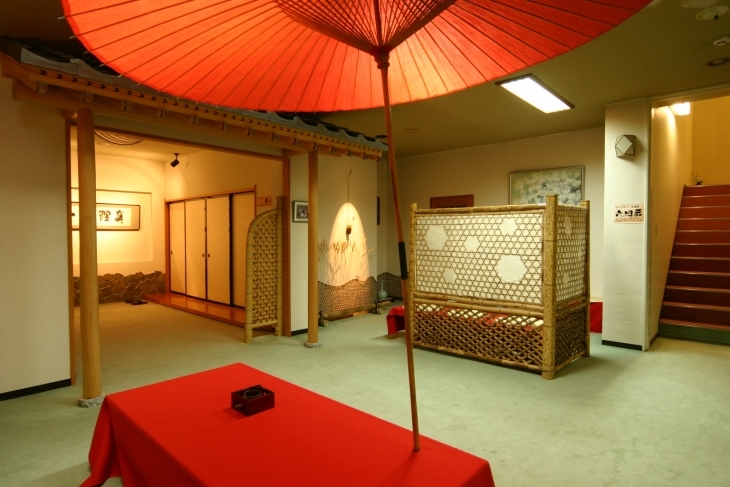 Our history far goes back in time, Heian era. 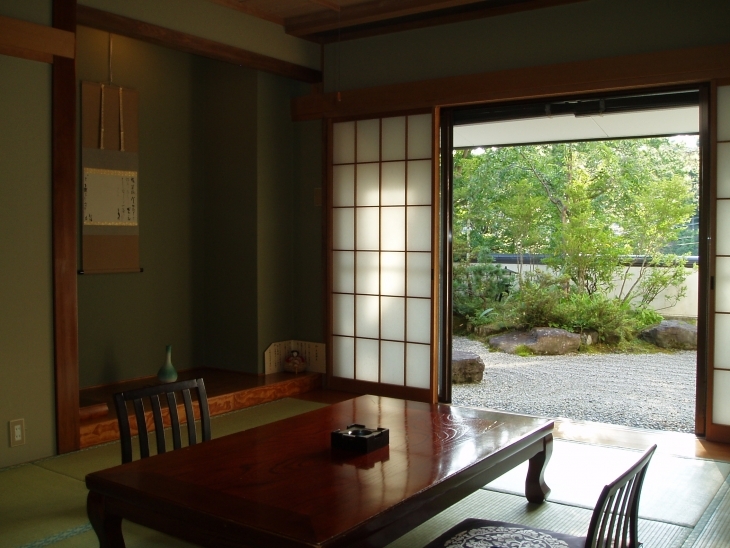 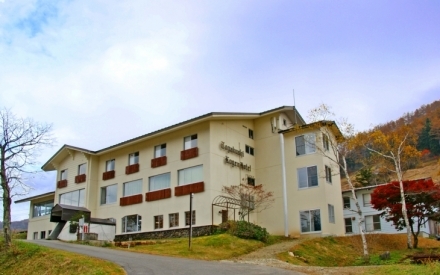 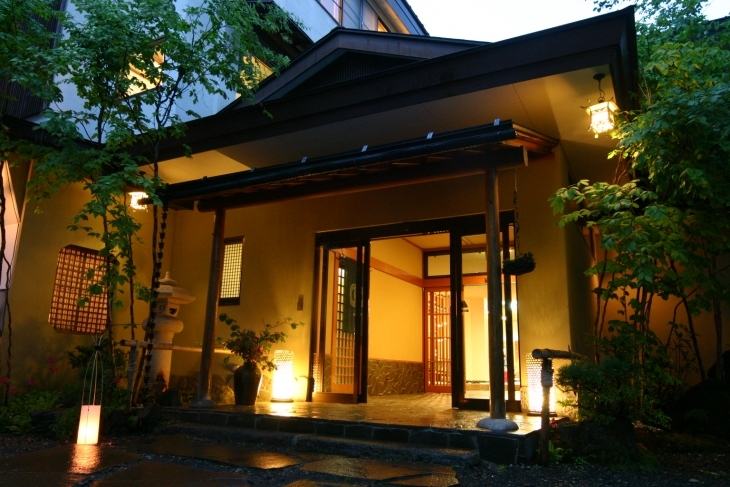 Our ryokan serves as a lodging for visitors to Mt. 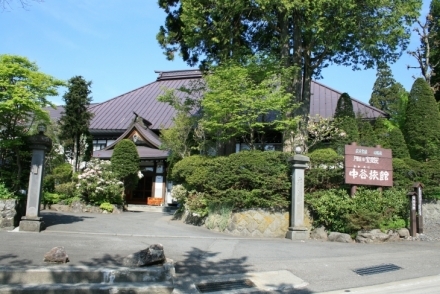 Togakushiyama and as a lodging for Shinto priests closely related to Togakushi Shrine. 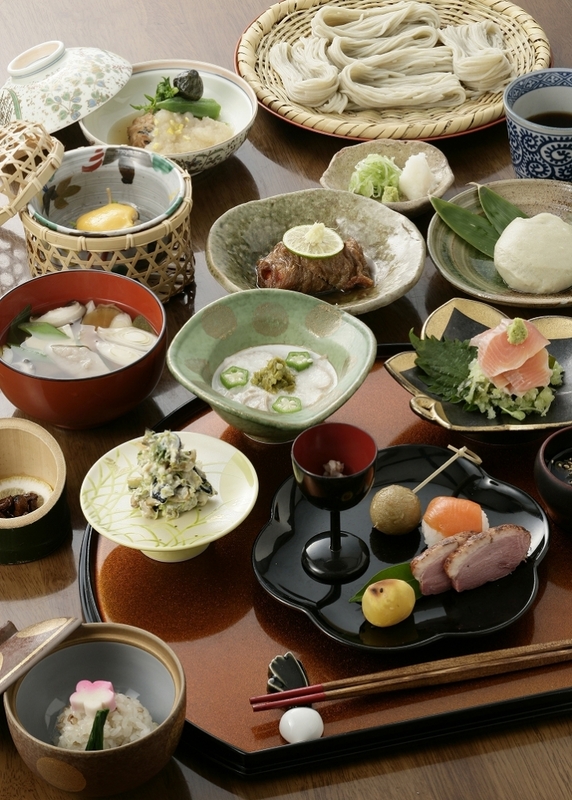 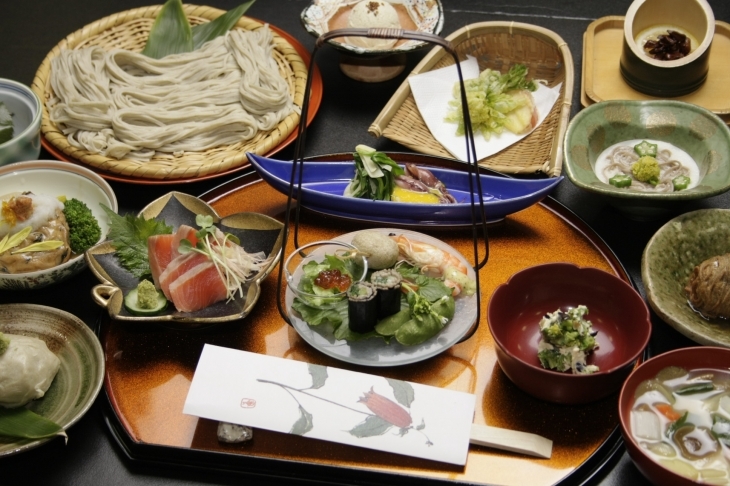 You can enjoy seasonal dishes of Togakushi cuisine in the ryokan which serves Soba-kaiseki.